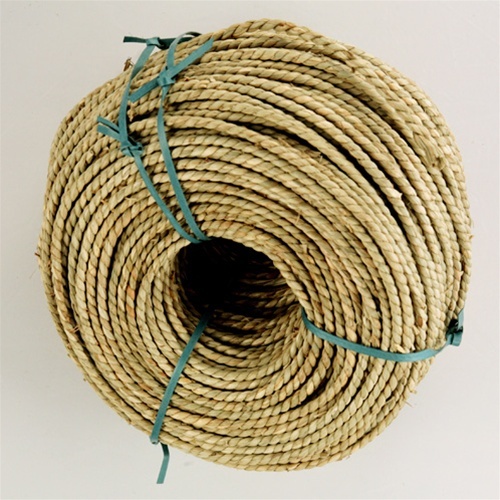 A strong rope-like twisted grass made for hundreds of years by the Chinese, it resembles Genuine Rush in color and requires no twisting. Because it's handmade, it varies in size and texture. 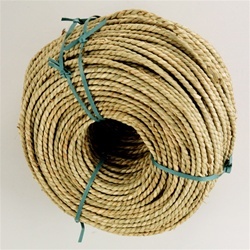 Seagrass is a 2-ply material and is green in color. It will eventually turn brown with age.